We have two Hicklin Transmission Dynos that fully load test each transmission. When rebuilding a transmission or engine locally or for a user across the world, failure is unacceptable and can lead to enormous cost. That is why Pacific Torque dynamometer tests all of its units. We have two Hicklin Transmission Dynos that are capable of exerting real world forces on a transmission. This ensures that our manufacturing is verified and ready to be put to work. 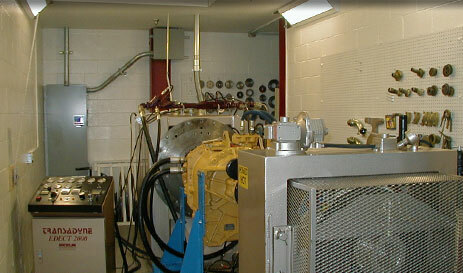 We also have a large engine dyno to test all of our rebuilt engines. Dyno test reports are available upon request to verify that our practices meet the highest standards. Another way Pacific Torque ensures only the highest quality for its customers.